Plenty of seating inside and out with a large garden and climbing frame for the kids. Ample parking for all private functions and walking groups. Dear Customer due to some essential maintenance work, our kitchen will be closed from Monday 29th of April until Thursday 2nd May. The pub will be open for drinks during this time. Thanks for your understanding. Good, home cooked food is our main focus. Everything we serve is prepared in-house using local ingredients and suppliers where possible. 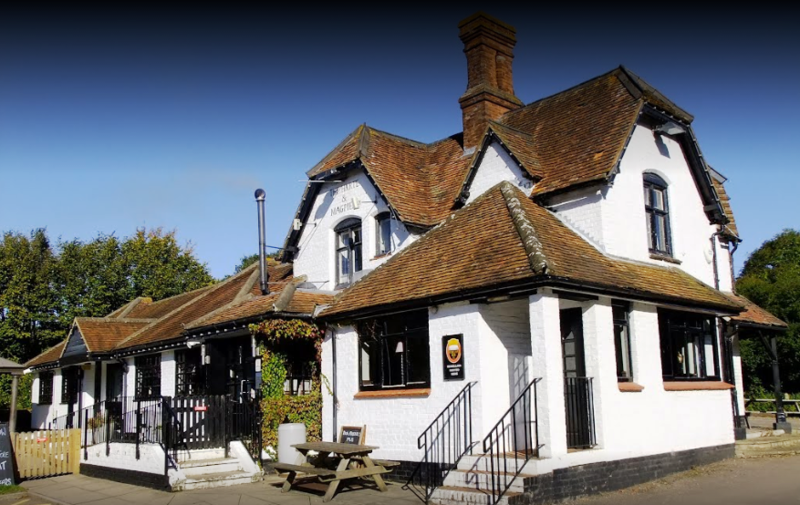 We have a large open plan pub with plenty of outside seating for those sunny days. We have an extensive menu and cater for all needs from a light lunch to full hearty meal. Food is served throughout the day. We welcome well behaved children and dogs. We offer award winning local ales, premium lagers, draught ciders and various bottled drinks. We have an extensive wine list ranging in price from £16.00 to £35.00 per bottle and we also offer a range of house wines by the glass (125ml, 175ml and 250ml) along with all the usual spirits. We have a wide selection of soft drinks, teas and coffees too. Our menu is served all day with some lighter options at lunch. Specials and pies are changed daily. Our constantly changing menu has evolved over the years keeping pace with modern trends and offering traditional yet interesting cooking. You can view our fresh seasonal menus by clicking the links below. Our restaurant times are Monday to Saturday 12:00pm – 9:30pm while on Sunday the times are 12:00pm – 8:00pm.